Humans were made to be spiritual beings, that’s why in this passage, we can be compared to celestial bodies (i.e the use of the term “a little lower than the angels”), but there’s something more, it goes further to tell us that we have been crowned with glory and honor. “You gave them authority over all things.” Now when it says “all things,” it means nothing is left out. But we have not yet seen all things put under their authority. What we do see is Jesus, who was given a position “a little lower than the angels”; and because He suffered death for us, He is now “crowned with glory and honor.” Yes, by God’s grace, Jesus tasted death for everyone. God, for whom and through whom everything was made, chose to bring many children into glory. And it was only right that He should make Jesus, through His suffering, a perfect leader, fit to bring them into their salvation. Isn’t that just amazing. Jesus died on the Cross, and has brought us into glory through the gift of salvation. When verse 7 spoke about being crowned with glory it was referring to believers, to those who have received Jesus and accepted the free gift of salvation. 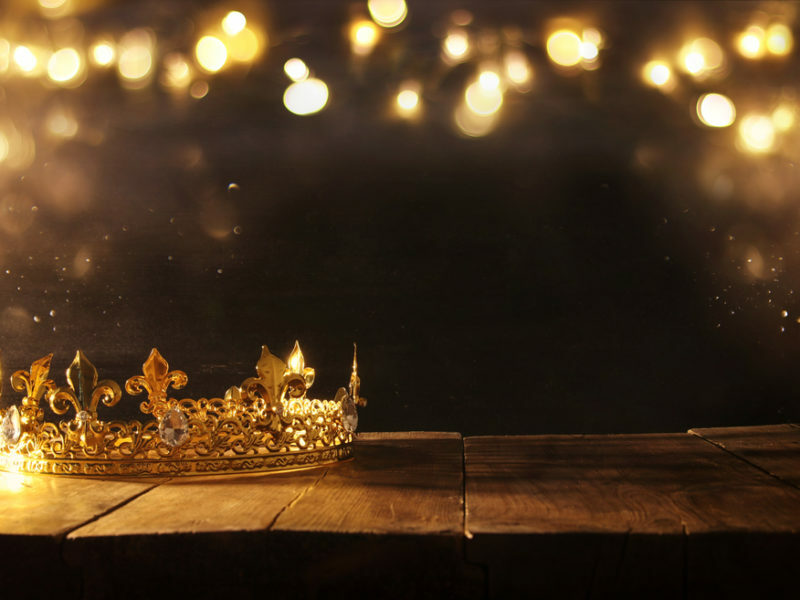 Being crowned with glory means that you are exalted, you have been placed on a higher pedestal, and it’s true, seeing that we are sitted with Jesus in the heavenly places (see: Ephesians 2:6). God can and will honor your words. Tell this to yourself daily and watch yourself walk in this reality…tell yourself, you are a child of God, and you are crowned with glory and honor. Glory to Jesus. This article was written by Akenuwa Gem of Preach Digest.